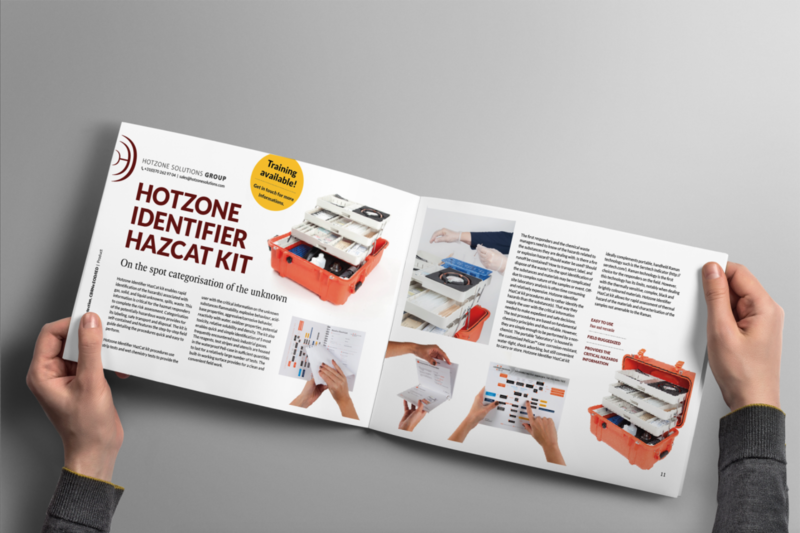 Hotzone Solutions Group is launching its 2017 Product Catalogue. 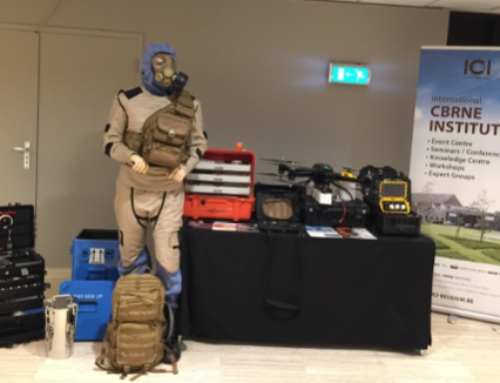 In the last five years HZS Group have been developing and offering new solutions for CBRNE defense and for the management of hazardous substances. Due to the fast expansion of new products, the Hotzone Solutions Group decided to create Hotzone Technologies, a new business unit dedicated for the R&D of new technologies and products. The 2017 HZS Product Catalogue will provide information about more than twenty products currently offered by the Company. Products such as the Deployable Analytical laboratory DAL, the most complete mobile solution for sampling and analysis of CBRNE, Toxic Industrial Chemicals (TICs) and Materials, TIMs), Pollutants and Environmental contamination; Multipurpose CBRN VIP Protection Vehicle; Fragment Protection System (FPS) for providing an extra layer of protection over the Saratoga suit; Hotzone Identifiers HAZCAT™ for characterization of chemical hazards and Hotzone Identifier EXCAT™ for characterization of explosives; Serstech Raman Indicator with HZS CW Database; HZS Sampling Kit for field and forensic sample collection; Invasive Technologies MONICA/MIDAS for sampling and decontamination of pressurized containers/munitions; X-Ray System LSP-1; HZS CWA Simulants; Radiation Sensor UAV which is an unmanned aerial vehicle (drone) capable of performing remotely an radiation screening of large areas; and Mobile Plasma Unit for toxic organic destruction. A new edition of Courses and Training Catalogue from Hotzone Solutions is planned to be released in the first quarter 2017. The 2017 Courses and Training Catalogue will include new courses and training programs, covering themes such as chemical safety, process safety management, risk evaluation and risk management, environmental contamination monitoring and remediation, sampling and analysis of hazardous substances, and international treaties and regulations on chemical management.